To get the update, simply choose Help|Updates from within Photoshop. 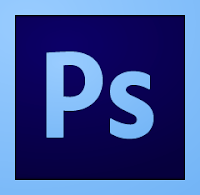 This launches the Adobe Application Manager from where you can select and install the Adobe Photoshop CS6 update. Note: It may take a while for the update to show everywhere. I did not yet see it, for instance. The update should definitely be showing up soon though.